Disruptive technologies are changing the way the world works, and it’s happening quickly. In this shifting landscape, how might we leverage technology to disrupt the status quo and challenge the unjust system of today? 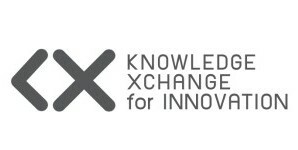 BE READY for Discovering the potential of Disruptive Technology and Social Business. 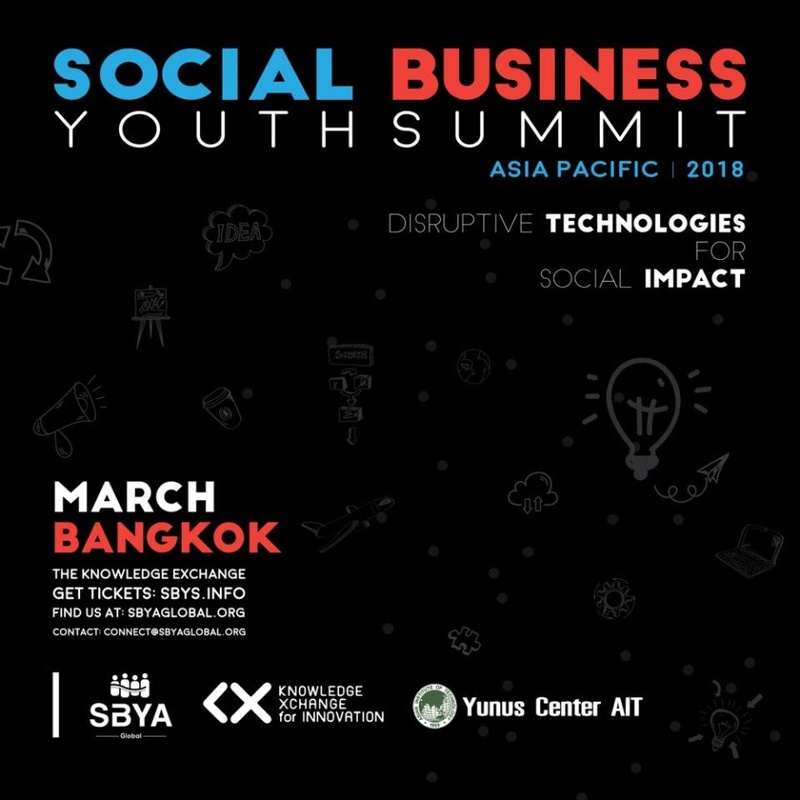 Learn from experts in the fields of technology and social business, get equipped with the best tools and approaches and take a giant leap towards amplifying your social impact with the technology of the future.